We’re Proud To Announce the Official Opening of The Deck House! You may be aware that we’ve been working on our new restaurant, bar, and lounge offering for some time now. Well, we’re finally proud to announce that The Deck House is now finally open! We’re extremely excited to welcome our lovely residents inside as the final part of a 2-year, multi-million-pound upgrade is completed. We chose The Deck House for the name to reflect the stunning views from the terrace and beyond. However, you’ll still find the rustic charm of the farmhouse inside which we’ve made over too! 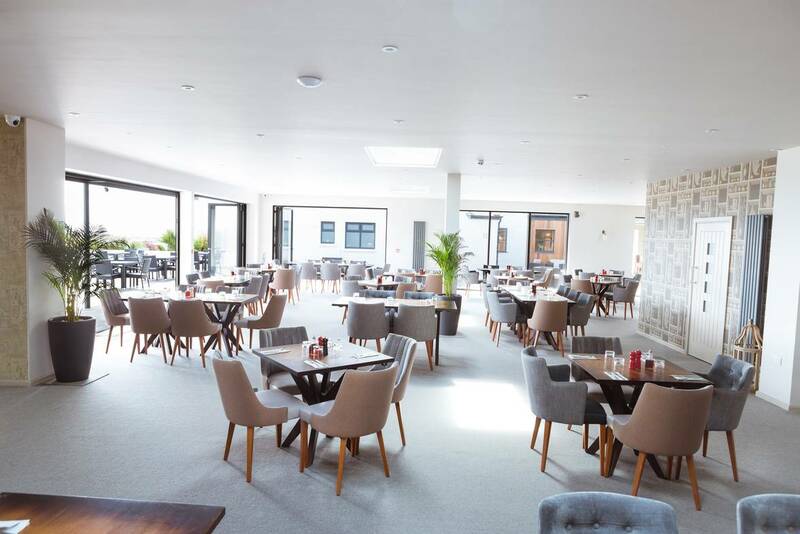 As well as the new look, we’ve also brought in some fantastic chefs who have crafted a stunning, contemporary menu making the most of local ingredients. We pride ourselves on supporting local business and are working with artisan bakers and local Anglesey ice cream providers. We believe the quality shines truely shines through. The cider-making Bulmer family are the owners of the land at Silver bay, and Nick Bulmer is incredibly excited about the new development. He said: “We are very proud of the way that Silver Bay continues to go from strength-to-strength. 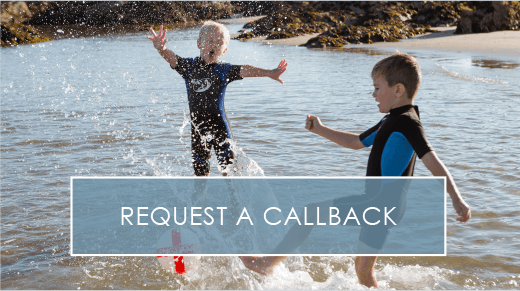 The Deck House makes Silver Bay the premier choice for a holiday home in north Wales whilst retaining the family ethos and values that are so important to us. We hope to see you soon inside The Deck House. 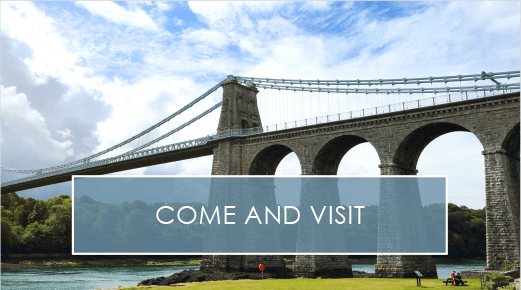 If you live locally and would like to visit, then we’d be more than happy to welcome you too! All you need to do is ring 01407 860860 and make a reservation. If you’d like to see more, take a look at our galleries here or watch our montage video! If you’re interested in our holiday homes, give General Manager Jamie Hughes a call on 01407 860 111. We have lots of properties, so we’ll be able to find the perfect holiday home for you. 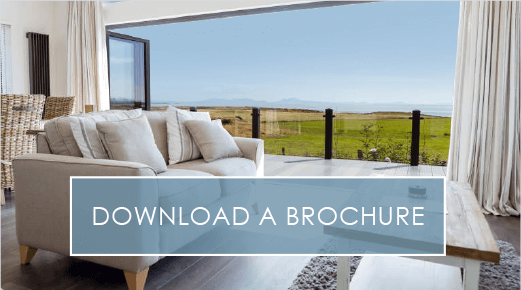 If you’d like more information, you can also download our eBrochure right here.